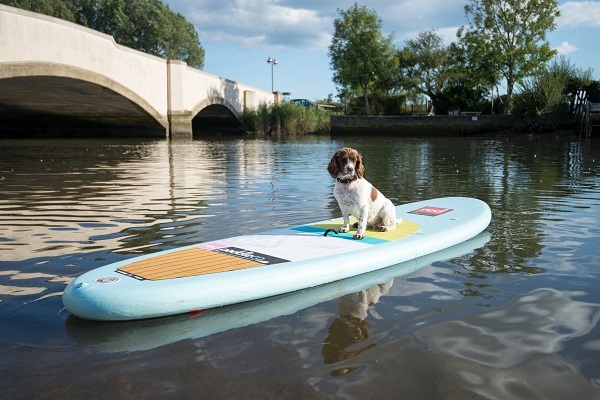 SUP’s at Wareham Boat Hire Ltd – We are delighted to be able to offer Stand Up Paddle Boards for hire. We use top of the range all purpose inflatables. 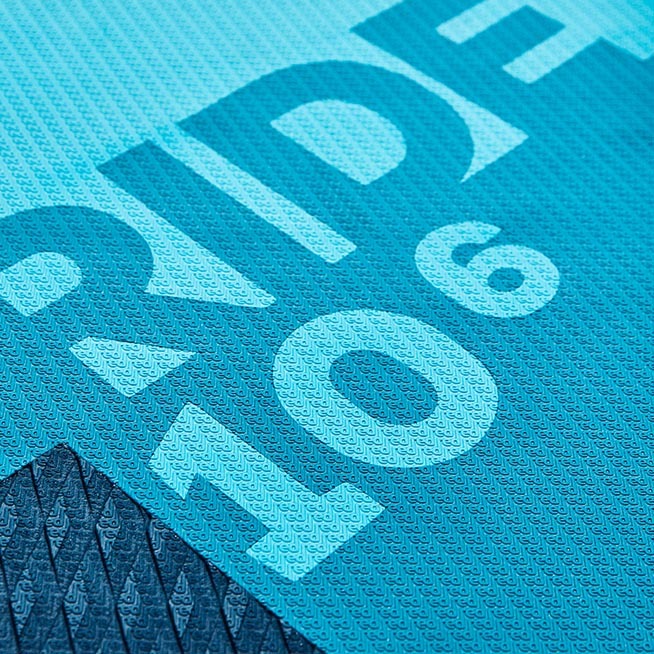 These boards are wide, stable and still quick through the water. They are perfect for all ages to try this exciting new sport. The River Frome from Wareham is the perfect location to try this fast growing sport. Sheltered and calm with staff on hand to offer help and advice. Paddle and leash provided – hire by the hour or day or pick them up, take them away and enjoy the river and harbour at your favourite location! We offer stand up paddle board lessons with Canoe England Qualified Instructors. 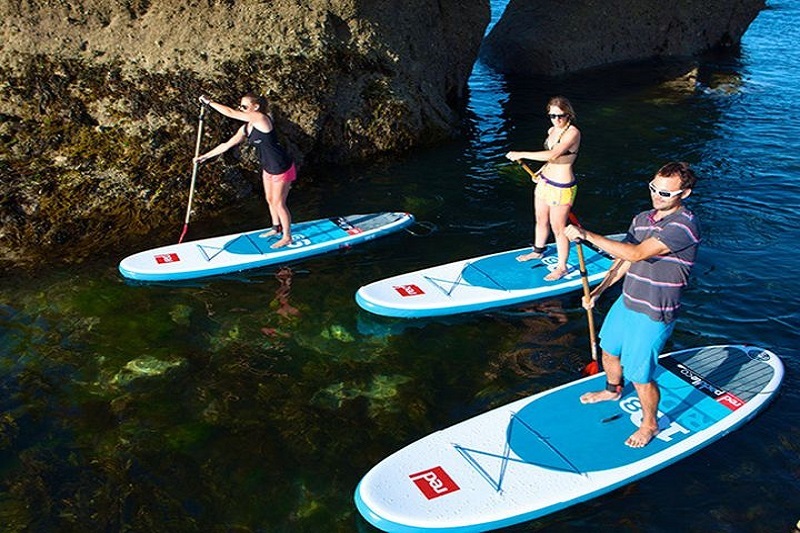 “The World’s most popular inflatable SUP and multi award winner… give it a try!